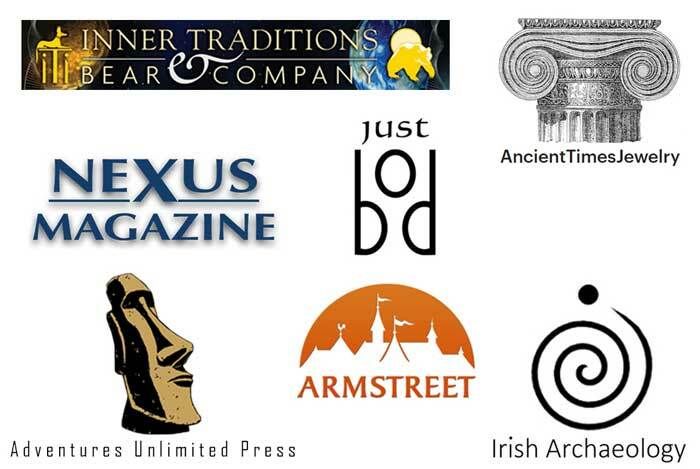 Read what our current subscribers say about the Ancient Origins Members site! WHAT YOU GET AS A MEMBER? 3. Monthly Talk to an Expert Sessions: Join our guest author experts in the chat room to ask questions and discuss topics of interest. 4. Full Access to our Mobile/Tablet App: Access both Ancient Origins and Ancient Origins Premium content within one app, with no distracting ads and many additional features! 5. Expedition Participation and Updates: Exclusive access to our travel discoveries - notes, photos, video and live updates. 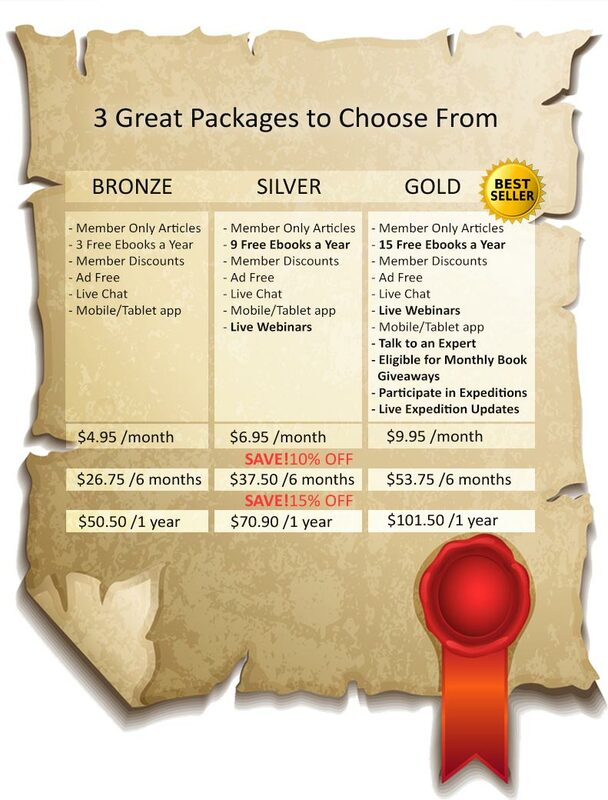 Gold members are also eligible for participating in expeditions. 6. No Distracting Ads: No third-party advertising on the Members Only site and no advertising on the Ancient Origins main site. PLUS, more discounts added every month! Your involvement in the Members’ Site goes to supporting independent work, and ensures continued production of exciting, fascinating, and intelligent content on our shared ancient origins. Hope to see you there! We are offering 3 packages to choose from , so you have the flexibility to decide how much or how little you’d like to delve in.